Hikes a wek-end or several days ! Canoe trip can be envisage on 6 or 7 days at least. From Argentat to Beynac, you will discover the most beautiful and interesting part of the river. 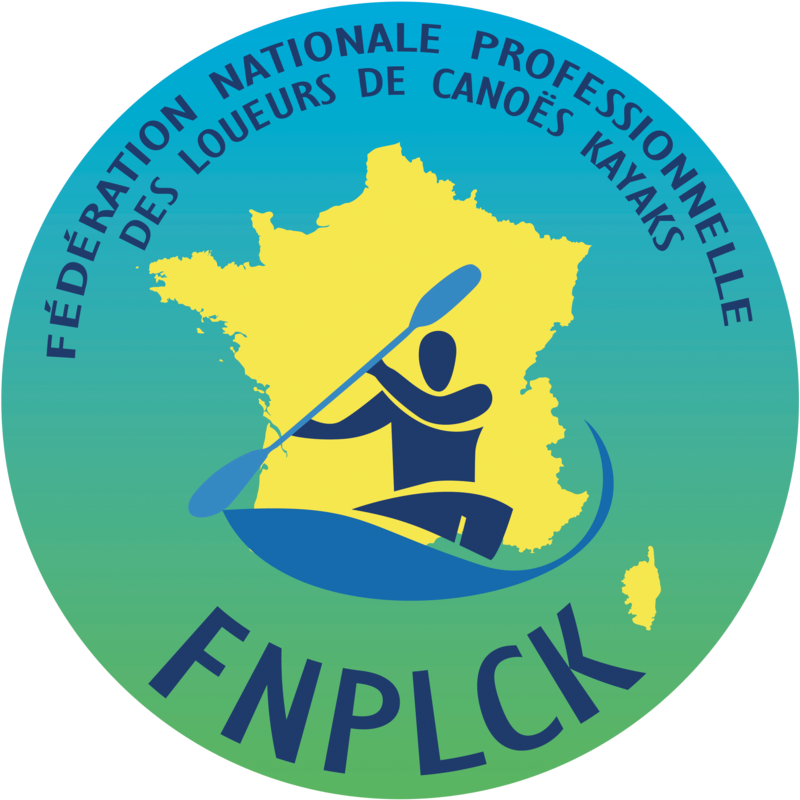 Grolejac is situated almost at the end of the Dordogne, we will take you up river with all equipment, by bus (included in the price) to the departure point you choose. Rendezvous is at Grolejac at the Explorando base where you will leave your car that you will recover the last day. You should also organise your trip according to the number of days available. you should allow on average 20 km per day (e.g you have 3 days, you should go 60 km up-stream to set off). As the organization and the load of the containers is sometime difficult, it’s nice to arrive at the Base about 9.30 to have a departure about 10 o’clock. The boats are on the trailer, the containers in the bus, let’s go ! The bus follows the Dordogne which allows you to glimpse what await you. 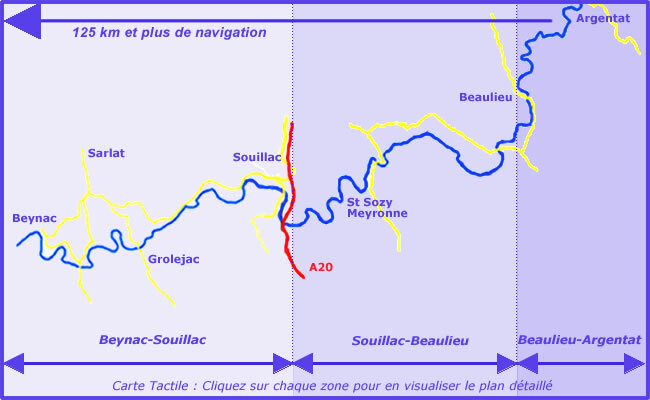 The conversation should be very lively, confirming last details about your descent & what awaits you… Souillac, Martel, Vayrac, Puybrun, and if you go far enough up-river, Beaulieu. 20% of total when booking, payment of balance on arrival. To make your booking, by phone 06 74 24 40 81 or by contact form.